BUTLINCAT's BLOG: OpenMinds Newsletter - Bob Lazar documentary - Skinwalkers - L Moulton-Howe - Bill Birnes + 7 DAY FREE TRIAL! 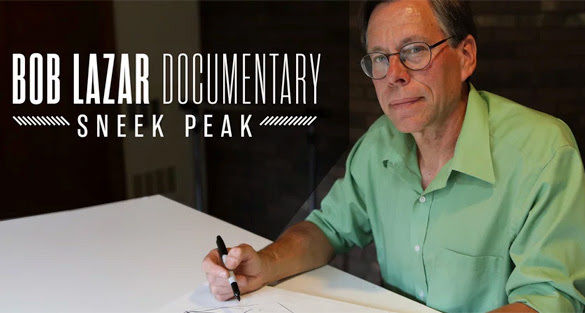 OpenMinds Newsletter - Bob Lazar documentary - Skinwalkers - L Moulton-Howe - Bill Birnes + 7 DAY FREE TRIAL! Bob Lazar made Area 51 famous with his claims that he worked on a project to back engineer alien spacecraft at a location called S4 near the secretive Area 51 base. For decades after Lazar’s claims were well-known, the government denied the existence of Area 51 until finally conceding its existence 4 years ago. This entire time, Lazar has stayed off the radar and few have heard a word from him. He appeared once at the International UFO Congress but again has kept to himself. Fortunately, one filmmaker has been allowed access to extensively interview Lazar. Filmmaker Jeremy Corbell won an EBE Filmfest Award for his short documentary on Bob Lazar, and now he is completing a full-length version that will be out in December. He has provided us this early look into the secret life of Bob Lazar. According to a ranking member of the U.S. House Science Subcommittee on Space, the recent revelation the Pentagon investigated UFOs piqued his interest. 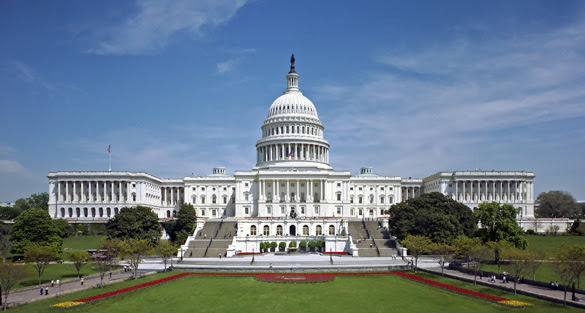 He says he suggested to the head of the subcommittee and the chairman of the U.S. House Committee on Science, Space, and Technology that hearings be held on the matter. A fellow politician and an advisor to the White House on space agree that it is a subject that should be taken seriously. 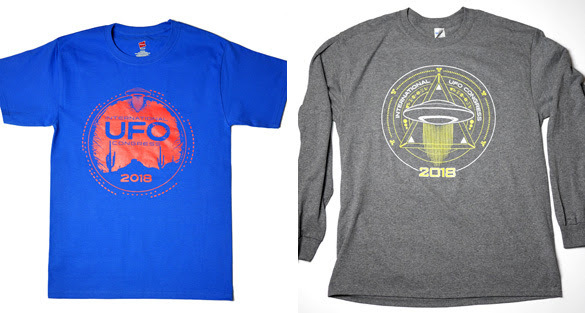 NEW AWESOME UFO CONGRESS PRODUCTS! Alien T-Shirts in various colors and sizes! 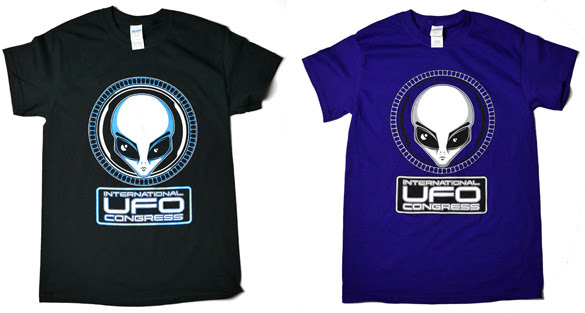 Stylish UFO Congress Logo T-Shirts! 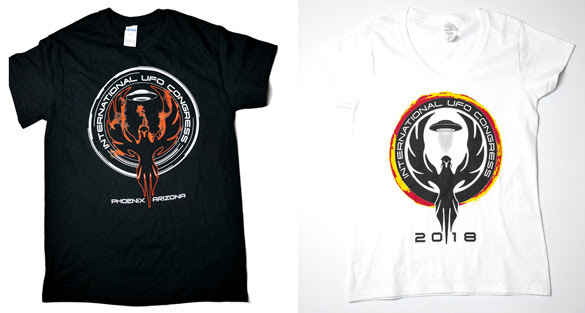 Awesome Phoenix UFO Congress Logo T-Shirts! 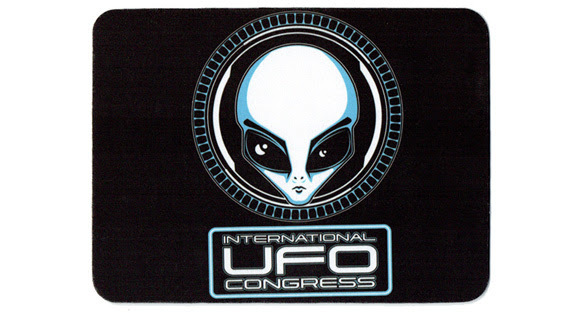 International UFO Congress Alien Mouse Pads! Coming soon (this week)! 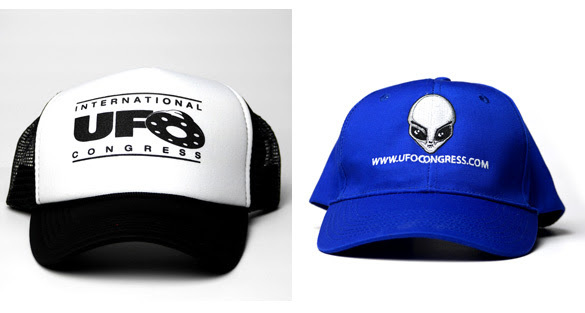 International UFO Congress Hats! MAJOR DISCOUNTS ON PAST IUFOC CONGRESS DVDs! DVDs, rare UFO books are all discounted at the UFO Congress store right now! We have had a lot of GREAT presentations. Most presenters either meet or exceeded our expectations, and we are very excited to share their important research. 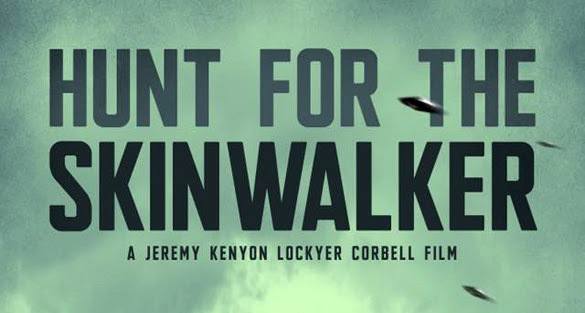 Filmmaker Jeremy Corbell on his NEW Skinwalker Ranch Documentary on Open Minds UFO Radio! In this interview, we discuss another exciting project in which Jeremy has gained unprecedented access to extraordinary events. What has been dubbed the “Skinwalker Ranch” in the Uintah Basin of Utah, is a location where many types of paranormal phenomena have been reported for decades. 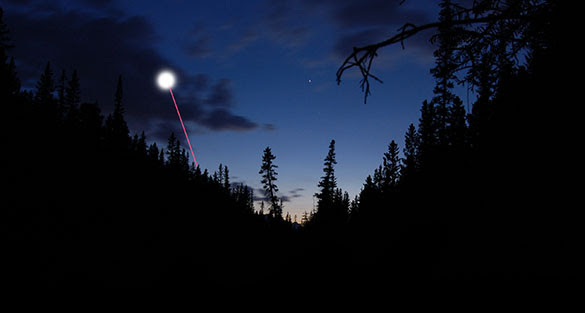 The site gained worldwide notoriety with the 2005 book Hunt for the Skinwalker: Science Confronts the Unexplained at a Remote Ranch in Utah co-authored by investigative journalist George Knapp and scientist Colm Kelleher. Since then very few have gained access to the ranch. Jeremy has been able to work with George Knapp to create a documentary with footage that has never been seen by the public of an investigation by Bigelow Aerospace’s Bigelow Aerospace Advanced Space Studies (BAASS) division. It has recently been revealed this investigation was funded in part by the Department of Defense. Martin and Alejandro discuss the latest UFO news on Open Minds UFO Radio! Martin and Alejandro discuss the latest UFO news, including new information about the Department of Defense UFO project and Bigelow Aerospace, the release of new UK UFO files, and Alejandro’s recent interview with astronaut Scott Kelly. 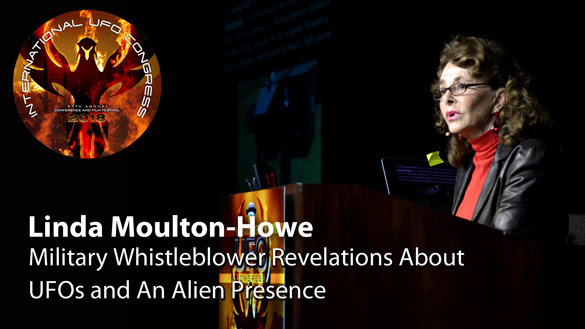 From the Vietnam jungles to Area 51 and S4 at Nellis AFB in Nevada, to Wright-Patterson AFB and military bases beyond — whistleblowers have revealed to me firsthand encounters with various kinds of entities and technologies in an alien presence that has allegedly interacted with Earth for thousands of years. My 75-minute computer Keynote presentation will have audio, video and many images and documents. 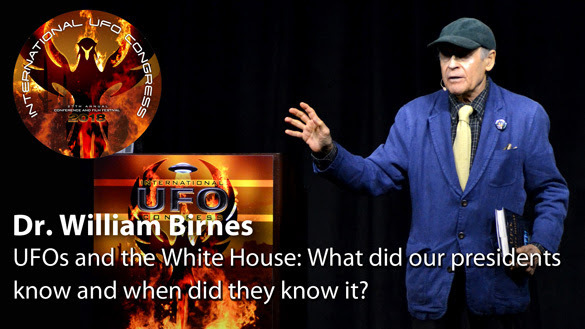 Dr. William Birnes Presents UFOs and the White House: What did our presidents know and when did they know it? Dr. William Birnes is the New York Times bestselling author of The Day After Roswell, the consulting producer and lead host of History’s UFO Hunters, and the guest expert on Ancient Aliens. Dr. Birnes has co-authored Dr. Feelgood with Rick Lertzman and Hearts of Darkness and Wounded Minds with Dr. John Liebert. His latest book is Edison vs Tesla: The Battle Over Their Last Invention, co-authored with Joel Martin. Currently, Dr. Birnes is the Chairman of the Board at Sunrise Community Counseling Center in Los Angeles. He lives in New Hope, Pennsylvania, with his wife, novelist Nancy Hayfield, who wrote Cleaning House and Cheaper and Better. Watch his lecture here: Dr. William Birnes - UFOs and the White House: What did our presidents know and when did they know it? 2018 UFO CONGRESS VIDEOS POSTED WEEKLY! SUBSCRIBE TO THE UFO CONGRESS VIDEO PORTAL NOW! 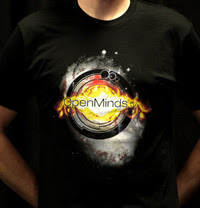 Don't forget to visit the Open Minds UFO News Facebook Group! You will notice in the picture that it is closed. However, that just means we are being careful not to let in the internet trolls. Those are the people on the internet you see posting mean and lewd comments that lend nothing to the conversation. We have a set of rules members of the group need to follow, but it all boils down to being respectful, even if you have differing points of view, and keep the topics UFO related. Not so tough. Get every lecture and panel! EXCLUSIVE NEW UFO presentations from the 2018 IUFOC! On sale for $12 or less! Interview and lecture from the 2015 IUFOC! Make sure you have them all! Cool and comfortable in several awesome styles! ON SALE! Only $20 each.